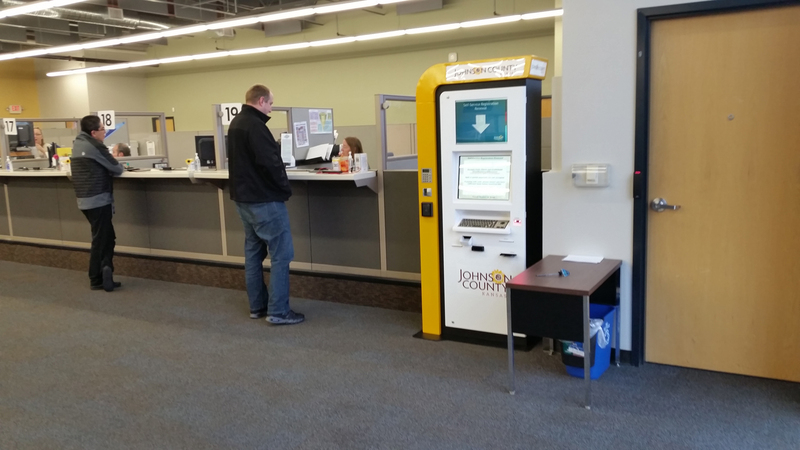 Self-service airport landing fee payment kiosks are becoming very popular with regional airports. Not only do they provide a convenient way to improve customer service, but kiosks can significantly increase your operation’s efficiency. Livewire’s self-service payment solution supports payment of fees for both airplane landings and boat docking. 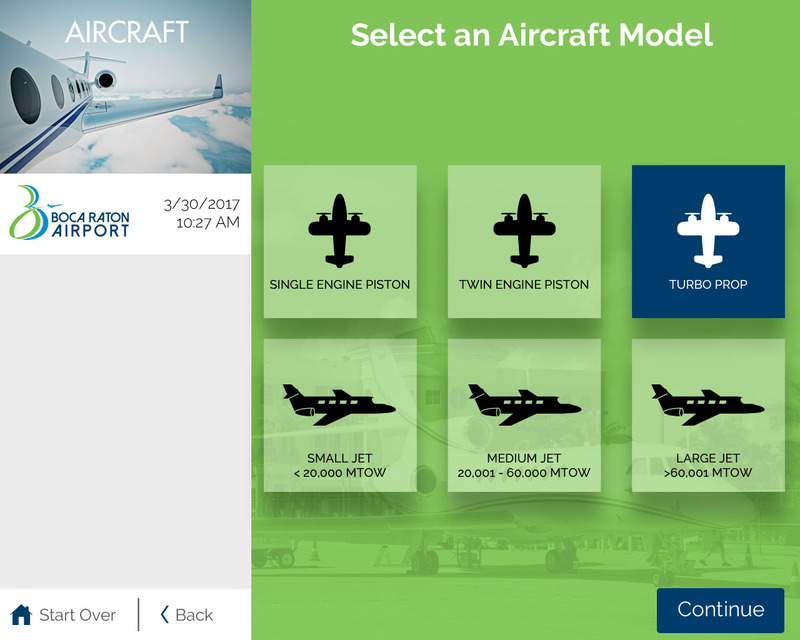 Pilots and captains who frequent the destination have the ability to save their craft’s information for future reference and faster service. 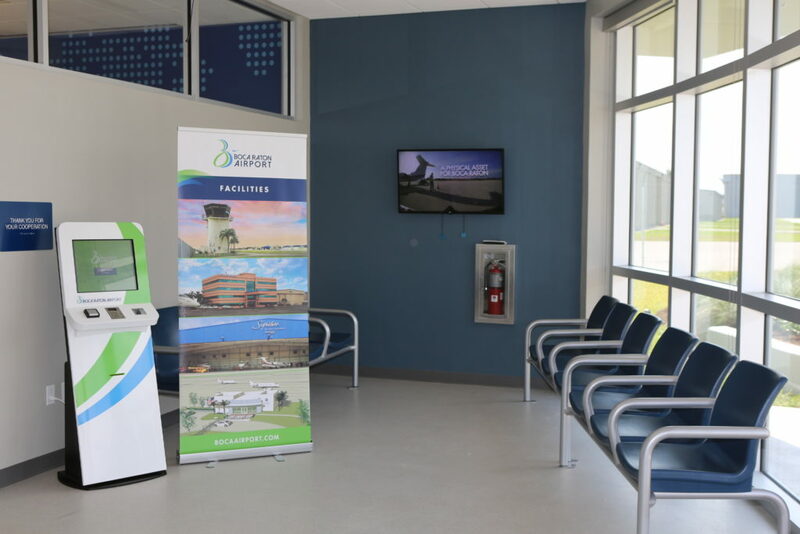 Click here to read more about landing fee payment kiosks are being used at the new U.S. Customs facility at Boca Raton Airport to improve their operational efficiencies. And contact us to see how we can help improve your customer payment processes through self-service kiosks. To learn how to get more from a payment kiosk system, CLICK HERE.